Tolpuddle Old Chapel is a grade II* listed building with a unique and fascinating history. 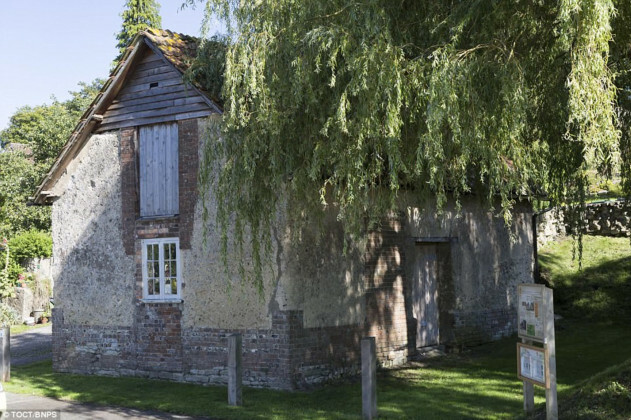 The story of the Tolpuddle Martyrs and the foundation of modern day trade unionism is a story that can trace its origins to the Tolpuddle Old Chapel. The 200 year old former Methodist chapel is on Historic England's Heritage at Risk register and the Tolpuddle Old Chapel Trust (TOCT) is working hard to get the funding needed to preserve and restore the chapel and open it up to the public. A big thank you to our current supporters who have pledged an amazing £560K towards the renovation. TOCT now needs to raise £95K by the end of April 2019 to unlock these pledges and save the Old Chapel. Can you help us reach out final target? Every donation, large or small, will make a real difference to help us save Tolpuddle Old Chapel!